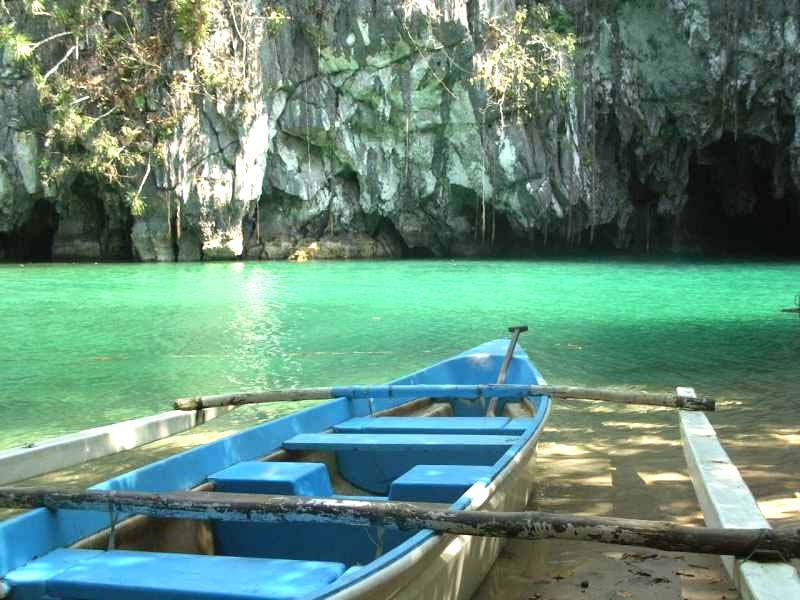 Places to Visit | JCI Puerto Princesa Peacock, Inc.
Puerto Princesa St. Paul Subterranean River National Park (World Heritage Site) at Sitio Sabang, Barangay Cabayugan is only 2 hours away by regular jeepney or hired vans. It features a limestone karst mountain landscape with an 8.2 km. navigable underground river. This river is distinguished because it winds through a cave before flowing directly into the South China Sea. 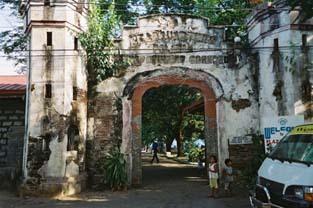 Plaza Cuartel is one of the historical sites in Puerto Princesa. During World War II, it was used as a garrison by the Japanese to lock up American prisoners of war. Historians claimed 150 American POWs were forced into trenches here; later on they were doused with petrol and set afire. Of 154, only 11 survived. 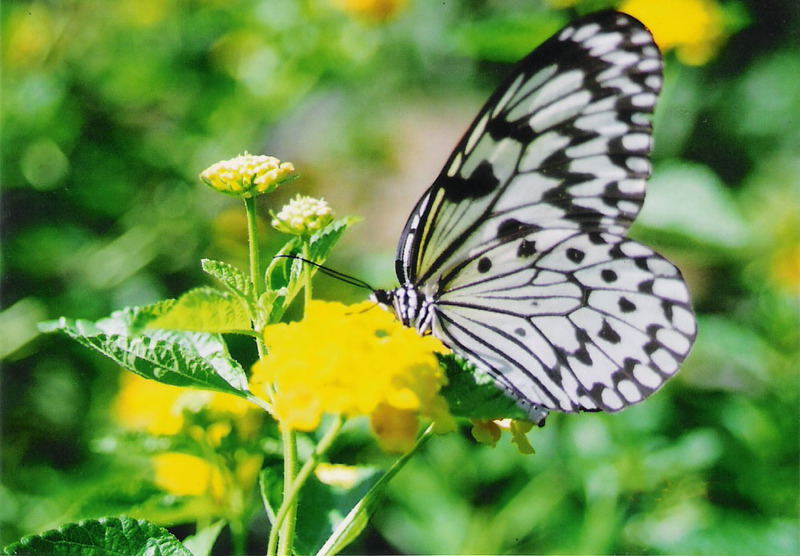 Palawan Butterfly Garden is located in Barangay Sta. 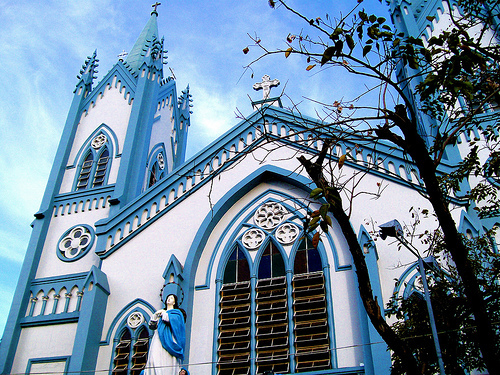 Monica, just only 20 minutes away from the center of Puerto Princesa City. Its collection holds butterflies not only endemic to the province but also from other parts of Southeast Asia. The Crocodile Farming Institute and Palawan Wildlife Refuge and Rescue Center (PWRRC) is 30 minutes away from the center of Puerto Princesa City in Barangay Irawan. 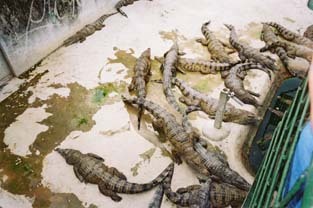 The farm breeds two kinds of crocodiles: salt and fresh water crocodiles. It is also a shelter for rescued animals from traffickers. 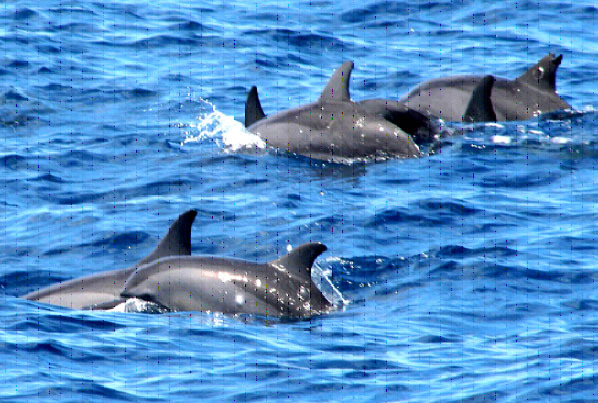 Dolphin watching at Puerto Princesa Bay is the newest water adventure being offered to tourists by the City Tourism Office. See the dolphins at play and enjoy the fun. 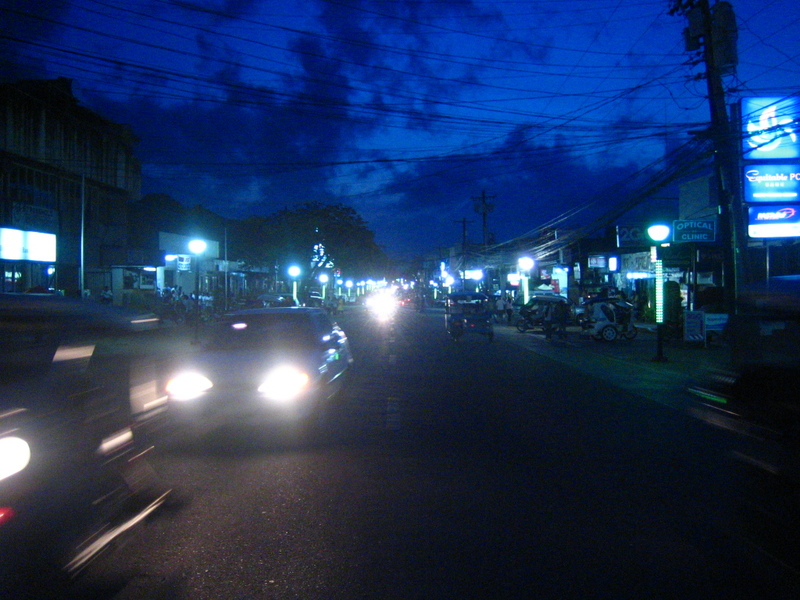 Nightlife in Puerto Princesa is everything, anything you do. 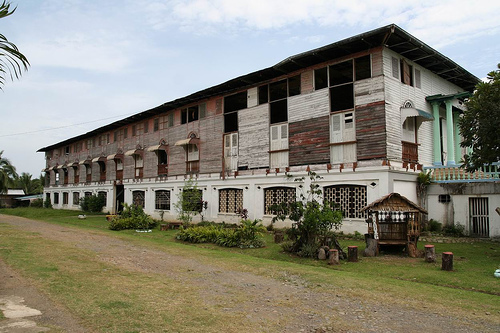 Iwahig Prison and Penal Farm in Barangay Iwahig doesn’t have the ambiance of a pitiless correctional institution. It is open, and inmates in the minimum penitentiary are allowed to go out and enjoy the sun. From the center of the city, it is only 30 minutes away. Tagkawayanan Beach in Barangay Napsan is better than Boracay. Sunsets here make picture-perfect moments. Literally hand-to-mouth existence works here at Ka Lui, Puerto Princesa’s couldn’t-do-without restaurant. 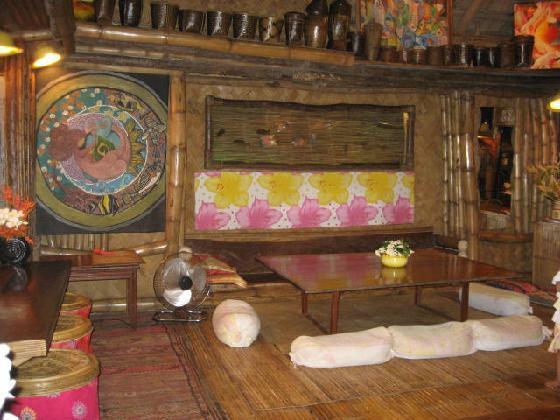 It’s rustic ambiance makes you want to go back for more. Ka Lui is located at J. Rizal Avenue. 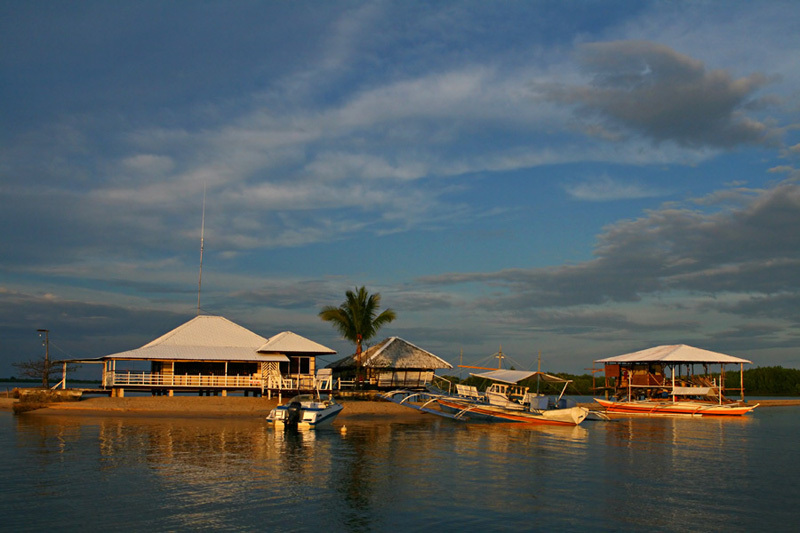 Luli (Lulubog Lilitaw) Island is in Honda Bay, which is only 30 minutes off the center of Puerto Princesa. 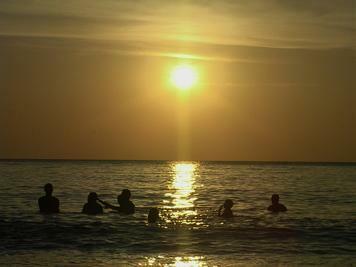 There are other islands — Pandan, Snake, Starfish, Bat — that can be visited by tourists.